With Asia’s billionaires moving from 25 % to 28 % in the list of world billionaires, it wouldn’t be an exaggeration to say that the 21st century is the age of Asian entrepreneurs. Starting 1996, when there were barely any entrepreneurs from Asia, the world now has lots of successful Asian men venturing into business. And the number is only soaring up with each passing day. 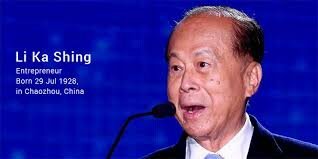 The richest man of Asia is still Li Ka Shing, with a current net worth of US $ 31.9 billion. The most happening business magnate has his vast empire spread into banking, construction, cell phones, real estate and airports. At the moment, he is the CEO of Cheung Kong holdings and Hutchinson Vampoa. 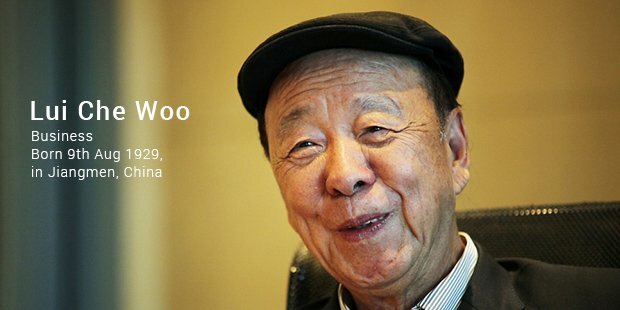 The second richest man in Asia, Lui Che Woo has a networth of US $ 22 billion attributed to him. He is the owner of the Galaxy Group of Entertainments and the CEO of the K.Wah group. With a net worth of US $ 25 billion, Lee Shau Kee is the 3rd richest man in Asia. Lee is a real estate tycoon and the owner of Henderson land development. The illustrious Ambanis from India continue to cast their magic. Mukesh Ambani, the current Managing director of Reliance group of companies has a net worth of US $ 21.2 billion. He is the richest man in India and the 4th richest Asian. 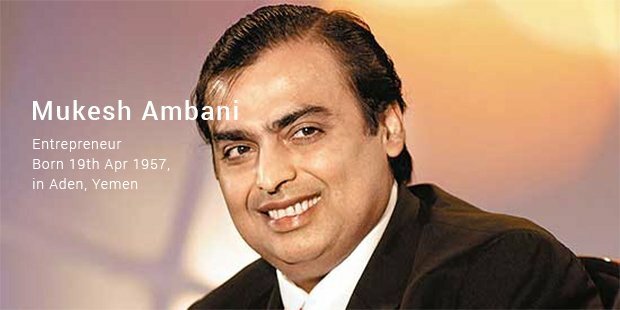 His conglomerate spread out into petrochemicals and retail, Reliance is the 2nd most valuable company in the country. 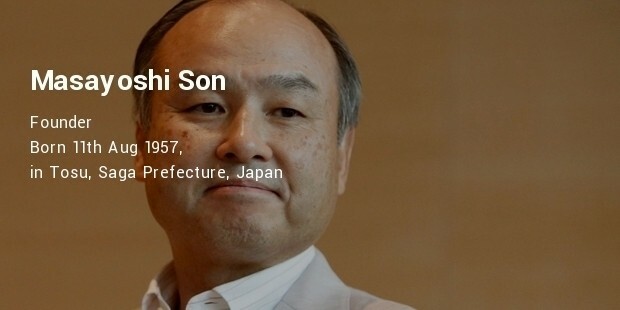 The richest man in Japan and the CEO of Softbank, Masayoshi Son’s current net worth is a US $ 14.7 billion. He is also the current chairman of Sprint Corporation. His legacy and stature continue to astound even from a back seat. 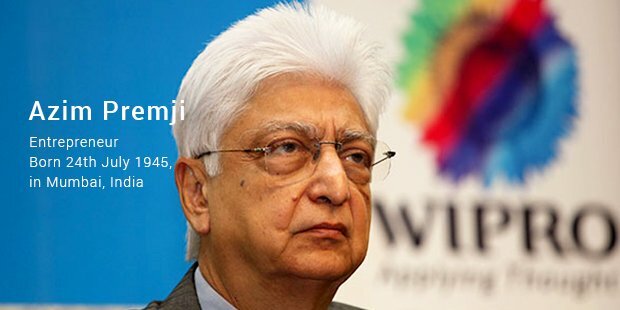 The chairman of Wipro limited, Azim Premji is the second richest Indian with a net worth of US $ 16.4 billion. Wipro may have initially started off by making toiletries but became popular manufacturing computers. 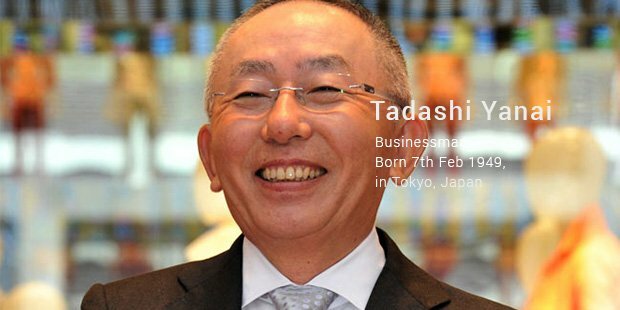 Japanese businessman Tadashi Yanai, the founder and CEO of ‘Fast retailing’, is the second richest man in Japan with a net worth of US $15.5 billion. Starting off with a small store in men’s clothing, Tadashi’s story of phenomenal growth is a subject of study for most aspiring businessmen of the world. 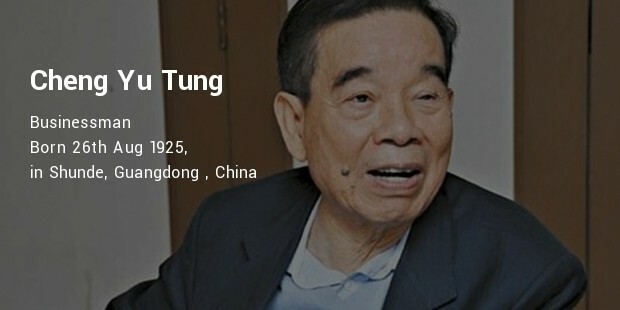 Hong Kong’s Cheng Yu Tung, with a net worth of US $ 15 billion is another real estate tycoon who has made it to the list of top ten richest Asians. Along with properties in Hong Kong and Macau, Cheng also has his empire spread into banking, jewellery and hotel businesses. 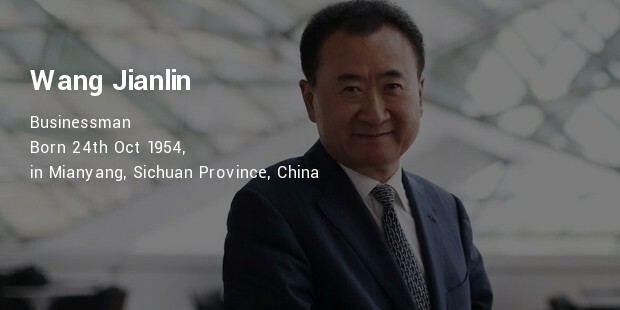 Chinese real estate tycoon Wang Jianlin is an Asian businessman with a net worth of US $ 13.2 billion. 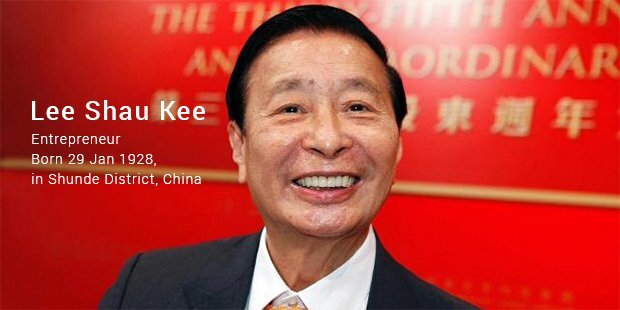 He is the owner of the Dalian Wanda real estate group, one of the largest real estate groups in China. 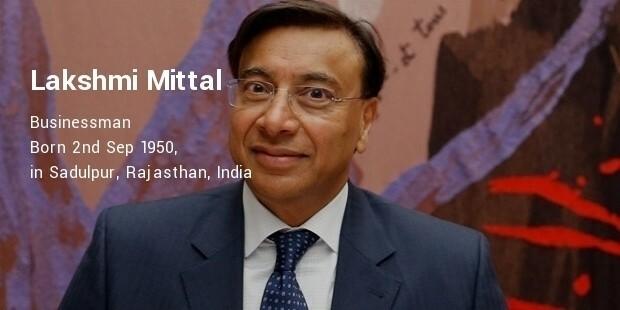 With a staggering net worth of US $ 12.7 billion, Lakshmi Mittal, the steel magnate, is the current third richest Indian. He happens to be the founder of Arcelor Mittal, the largest steel manufacturing company in the world.